Readers of the blog will recall our view of Master Thieves: the Boston Gangesters Who Pulled off the World's Greatest Art Heist by Stephen Kurkjian. Kurkjian's book is the definitive work on the 1990 robbery of several masterpieces from the Isabella Stewart Gardner Museum in Boston, and explores--and dispels--numerous aspects of the infamous case. Refreshingly, March 18 passed this year without the usual breathless maybe-it’s-about-to-turn-up coverage that has often been manufactured each year on the anniversary of the Isabella Stewart Gardner heist of 1990. That theft, which remains on the short list of civic and public crimes against Boston, remains unsolved. After what seemed like a real development last year: the disclosure of the surveillance tape of the night before the theft and a possible dry run by the criminals, news has been scarce. Notwithstanding a few tipsters seemingly intent on paraphrasing Danny Ocean’s “I know a guy” speech in Ocean’s Eleven, the tape release has not managed to warm a cold trail. Just a few days after the FBI released vintage security video footage from the night before the infamous Isabella Stewart Gardner Museum heist, a lawyer has told the FBI that a former client called him to claim that he can identify a man seen in the footage. It bears noting that there are two shots showing a man in the new footage (one inside, one outside), and no indication of whether they are the same person. Regardless, George G. Burke of Quincy said that his former client was in the antiques business, and that the anonymous client knows a man in the video from that industry. 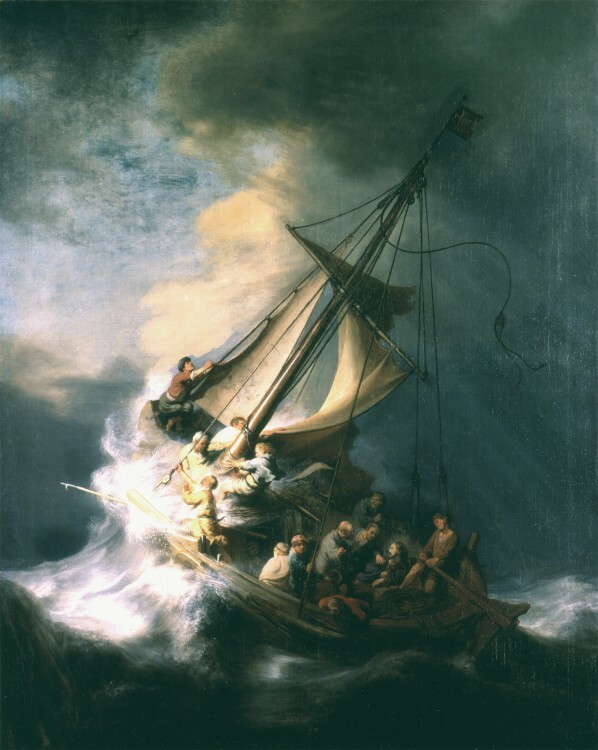 Last year we called shenanigans on the seemingly-random, but actually predictable “updates” about March 18 1990 theft of paintings by Rembrandt, Manet, and others from the Isabella Stewart Gardner Museum in Boston. Our point last year was simple: the manufactured stories about what the FBI claims to know (“confirmed sightings” and the supposed identity of the supposed thief) are worse than no news. The FBI has no idea where those paintings are, and I am highly skeptical of the FBI’s claims to know who did it. It’s theoretically possible that protecting the identity of a dead thief would be important to an ongoing investigation, but that presupposes that there is anything going on. I am unpersuaded that anything new has happened in years. To paraphrase the famous Saturday Night Live skit about General Francisco Franco: this just in: Museum members and supporters still cannot go to court to challenge the administration of the institution. 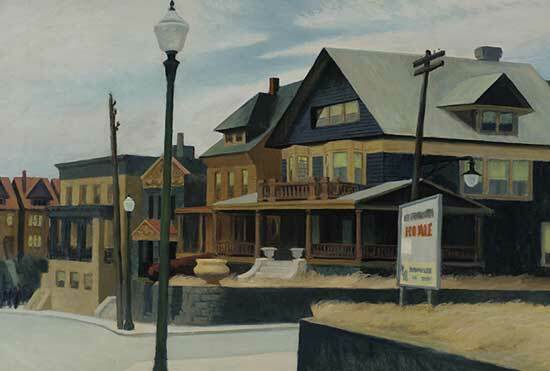 The Barnes Foundation has defeated the latest challenge to its right to move from its original home in Lower Merion outside of Philadelphia to its new home in the center of the city. The relocation will go forward.